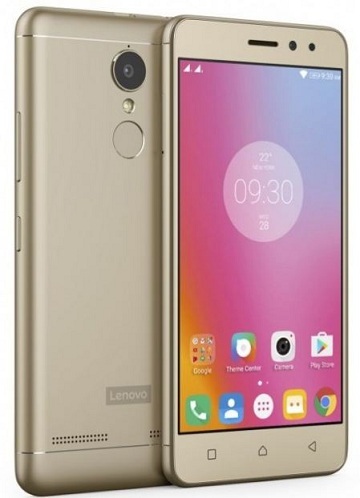 Lenovo K6 Power available in India Full Specification Description and Price. Lenovo launches K6 Power in India and its said to be available on sale exclusively to flipkart in the time being starting December, 6, 2016. Lenovo K6 Power Smartphone is expected to go around or $145. Lenovo K6 Power is powered by a Qualcomm Snapdragon 430 processor, 3GB of RAM and an Adreno 505 GPU for graphics processing. The smartphone sports a 1080pixel display with a rear camera of 13 mega pixel and 8 Mega pixel front camera. It supports Dual SIM and also comes with Vo LTE. Also what mentioning is the fingerprint sensor for unlocking and protection. The operating system is Vibe UI customized Android 6.0.1 Marshmallow. Available Starting:- December, 6, 2016. “OK Google is not Working for You”: Best Fix Ever!